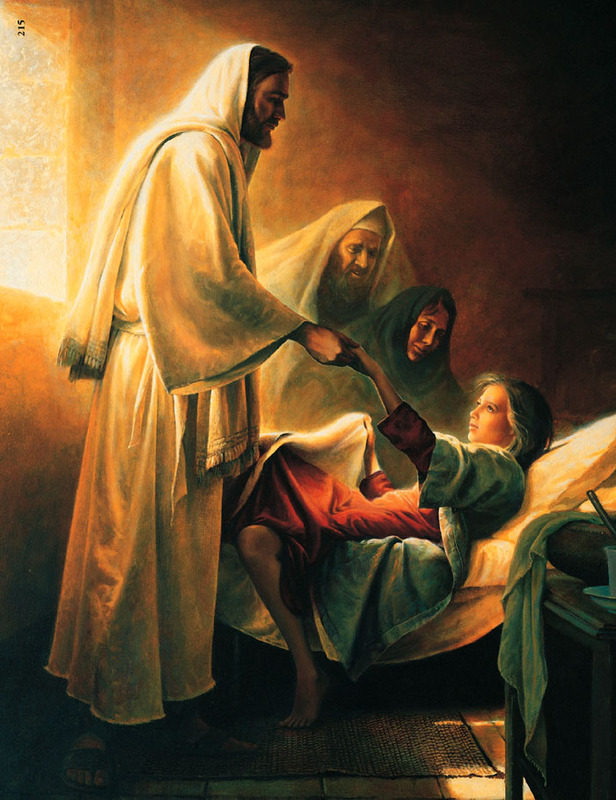 Does Christ’s Atoning Death Provide Healing? One of the big questions that arises in discussions about miraculous healing is this: Does Christ’s atoning death on the cross provide healing? Those who affirm that the atonement is our provision for healing will usually refer to 3 passages of Scripture: Isa 53:4-5; Matt 8:14-17; and 1 Pet 2:24. I continue with posting some videos of Craig Keener’s discussion about miracles, one in which he bases it off his newest 2-volume set, Miracles: The Credibility of the New Testament Accounts. I wanted to post up a series of videos over the coming weeks in which Dr. Craig Keener, professor of New Testament at Asbury Theological Seminary, discusses the miraculous works of God today. He looks at both Scriptural arguments and church history evidence of such realities. They are short video bytes, so easily digestible. Note: “Pneumatica” is a term taken from 1 Cor. 12:1 and 14:1, intended in this series as a general term for Spirit-empowered ministry and its particular manifestations. This series aims to examine how different New Testament writers present this aspect of the Lord’s plan for His Church. The gospel according to Matthew presents Jesus as the anointed King. It begins by recounting His royal heritage (1:1-17) and continues with Herod’s jealousy toward the One “who has been born king of the Jews” (2:2). When He begins His public ministry, He proclaims “the kingdom of heaven is at hand” (4:17). Another kind of occupying force understood Christ’s authority all too well, as the demons themselves had to beg to be commanded by Him (8:31). “To men” he writes, not for a moment minimizing that Jesus Christ is Himself God, but pointing out that as the anointed King expressing the kingdom of heaven on earth, He was Man–the epitome of man: the Son of Man–under the authority of God. He exercised authority because He was a man under authority given to Him. He assured them in acting as men under His authority, they would resemble Him in power, but also would face the same opposition from hostile elements. Why would they also be called “Beelzebul”? Because Jesus’ disciples exercise overt spiritual power, as He did. His enemies could not deny the power, but attributed it to Satan (9:34), not to the authority of God, not to the kingdom of heaven. Authority is a key to Spirit-empowered ministry. Power is a function of authority, and authority a function of Jesus specific command through the Holy Spirit. A man under authority, even He did only and all He was commanded and authorized to do (John 5:19; 14:10). He was always listening. He means for us to be always listening, as the Spirit has given so that Jesus would speak to us, command us, through Him (John 16:14-15). In the morning, as he was returning to the city, he became hungry. And seeing a fig tree by the wayside, he went to it and found nothing on it but only leaves. And he said to it, “May no fruit ever come from you again!” And the fig tree withered at once. Understand, He means we can remove a mountain not if we simply feel like it and somehow “have faith” in the power of prayer, but when acting as “one under authority.” He expects us to believe that even a mountain goes if we say go, if He has commanded us to do this–and we have confidence in the power of His authority. Remember again, this clear understanding of authority is the “faith” he saw in the centurion. The irony, and also the mystery of God’s plan is that the Nation–whose legitimate King was Jesus–did not recognized His authority, for the most part. Their rejection, however, was an effective cause of the kingdom of heaven spreading to the nations, the gentiles. Those words, the great commission, are so familiar, that we might miss how they fit into Matthew’s gospel and its themes. Jesus, the Son of Man, under authority, sends out his disciples under authority. He thus wants them to have full confidence in the power of His authority, preaching the good news and doing the works He trained them to do, such as healing the sick, casting out demons. This is just what the first disciples did, as we see in the book of Acts. He wants them to continue the work among the nations, which He began within Israel. This is what the first disciples did, as we see in the book of Acts. He wants his disciples to make more disciples, who will then following His instructions, make yet more disciples. As disciples, they will also do His work, under His authority, in His power. This is a mission well beyond the lives of the first disciples, the apostles, not in any way dependent on their lifespans, as disciples are self-replicating. All of them, all of us, are people under authority, and He wants us to understand, believe, and act on that authority, as the apostles did. He assures them–and us–that He is with us, not meant as some kind of sentimental reassurance–but as an assurance of His active presence, ongoing communication through the Holy Spirit, His continuing to do His works through us, in the power of His authority. And this, Jesus says, continues “to the end of the age.